The nest is only available standalone, and costs £199. You'll either need to fix it yourself or pay a professional: the cost of a typical installation is likely to cost between £50 and £100. 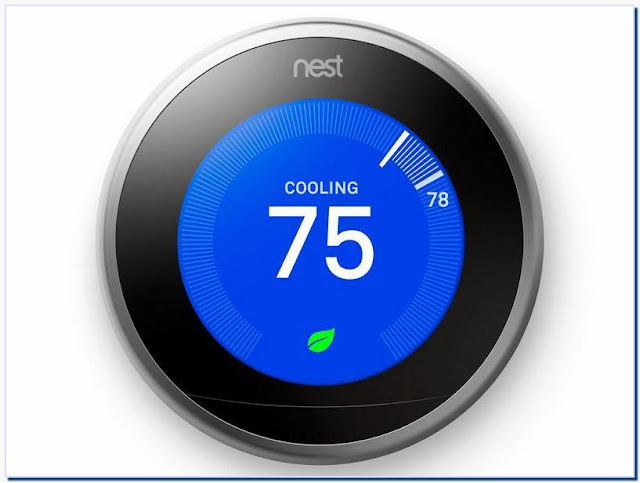 This makes Nest a little more expensive.